We dedicated much of a Sunday afternoon to reading this in full. If discovering an animal that’s supposed to be extinct doesn’t provide sufficient excitement, Besant throws in a mad scientist to ramp up the suspense. She packs a lot into a short chapter book, including back stories that explain the antagonists’ villainy and a nuanced brother-sister bond. Besant, a Chennai author, is working on a sequel. A number of elements (including the name of one of the protagonists) concur with an Indian setting, but the action could take place just about anywhere in the world with cell phones and a coastline. 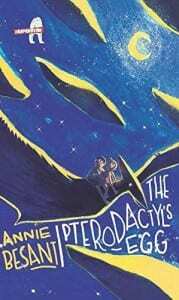 The Pterodactyl’s Egg is not currently available in the U.S., so place your orders now if you want a copy. 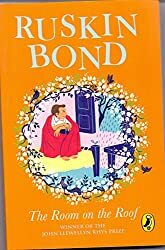 I was unfamiliar with Ruskin Bond (b. 1934), but I have encountered this Angl0-Indian author at every library and bookstore we’ve visited. No wonder, considering he has written “100 something short stories, essays, novels, and more than 30 books [for] children” (Book Chums bio of Ruskin Bond). He got an early start; this one was written when he was just seventeen. I have sampled a couple of his chapter books and plan to read one before long. 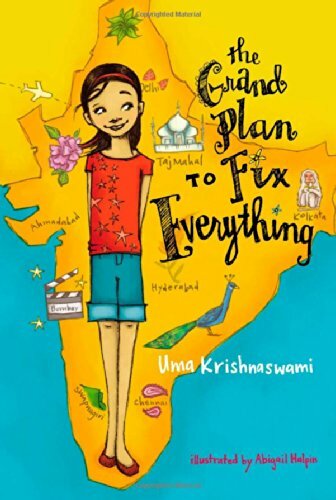 We loved this, and not just because the main character, Dini, moves to India (for two years, rather than two months) and settles in a hill town in Tamil Nadu (the state of which Chennai is capital). The whole story was delightful, including the Indian film motif, the charming setting with quirky, endearing characters, and the satisfying conclusion, reminiscent of a grand Bollywood dance number with everyone in the cast making an appearance. 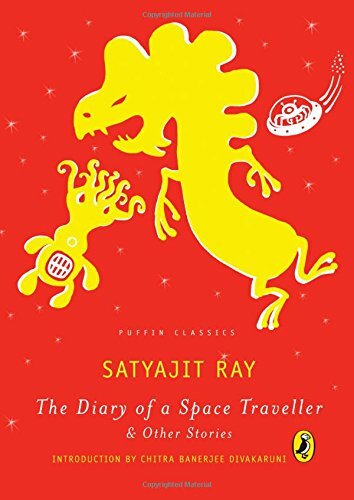 This is not an Indian author, but I thought it an interesting choice for translation by an Indian publisher. The author “has been to Indian ‘dozens of times'” and “is fast accumulating Indian fans,” according to an article just published on Aug. 30, 2015: Interview with Yannets Levi. Uncle Leo is reported to be a singular character and a gifted storyteller. 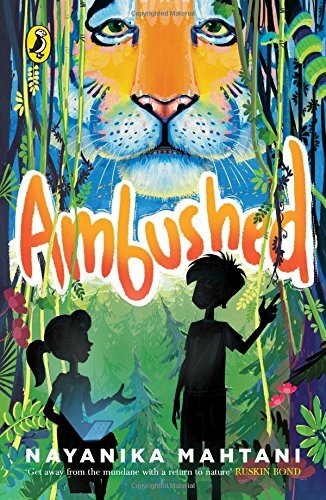 We read this in a few sittings and learned about endangered tigers and poaching in India. 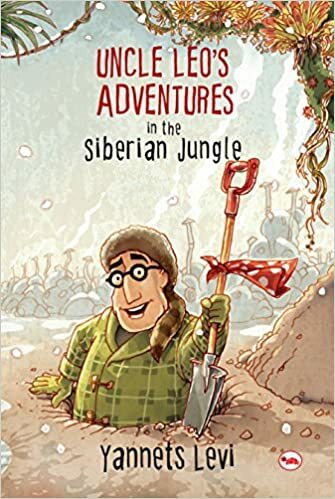 The setting of the book drew our attention to similar locations in South India: the Periyar Tiger Reserve in Kerala and the Mudumalai National Forest and Wildlife Sanctuary, situated in the mountains between Tamil Nadu and Kerala. The latter reports forty-eight remaining tigers. A number of the books I encountered at Starmark were identified as “classics,” including this, translated from Bengali by Srilata Banerjee. It has only a single one-star review on Amazon.in, but an average rating of 4.3 (out of five) on Goodreads (no reviews). The Amazon.in content description sounds like a rollicking good time. 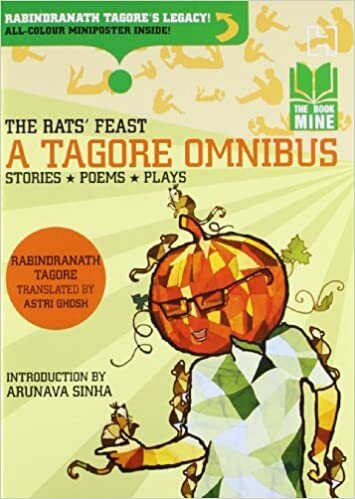 This is another “classic” collection by groundbreaking Bengali author, poet, and painter Rabindrath Tagore (1861-1941). In 1913 he became the first non-European to win the Nobel Prize for Literature. Sounds like another must-read author for our time in Chennai. Based on the fact that the last three “classic” authors are Bengali–unbeknownst to me when I selected their books–I though I should learn more about Bengali literature. A quick scan of a Wikipedia article revealed that a number of Indian authors familiar in the West are, evidently, Bengali, including Jhumpa Lahiri and Amitov Ghosh (see part III of this series for more about him). A final word on tracking down books in Chennai: I found it more difficult to locate Indian authors at the Express Avenue Starmark and felt their selection was less extensive and well organized in general. I recommend visiting the Phoenix Mall location, if possible. 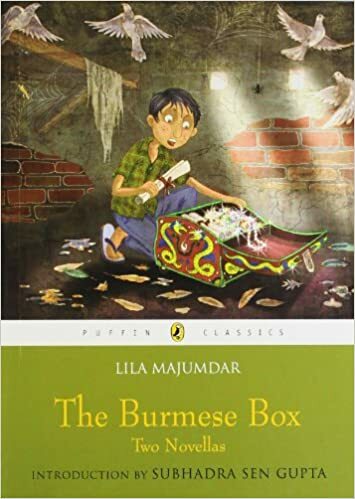 This entry was posted in books, Chennai, children's books, India, Indian authors, Travel and tagged Bengali, book review, books, Chennai, fiction, India, Indian authors, Ruskin Bond, South Asia, Tami Nadu, Travel, Uma Krishnaswami. Bookmark the permalink. Reblogged this on Birds’ Books.